Check out our year in review with our advocacy initiatives, it’s been a busy 2018 making big changes on your behalf! Plus, have your say – learn about the upcoming OHIP+ changes in Ontario and let the government know how these changes impact you, and if you’re a post-secondary student, be sure to participate in an important research study! Plus, learn about the latest in food allergy research: Learn how Canadian emergency departments treat anaphylaxis when the cause is unknown, get updated on the Viaskin Peanut Patch, find out about Aimmune’s OIT egg trials, and learn if the diet in pregnancy impacts the baby’s risk of developing food allergy. 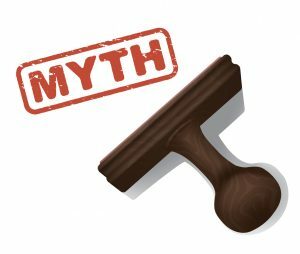 Check out this month’s mythbuster: Are hives or other skin symptoms always present with a severe allergic reaction? 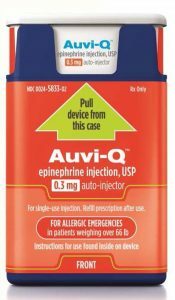 Helped to secure a second supplier of epinephrine auto-injectors during a crucial shortage period. 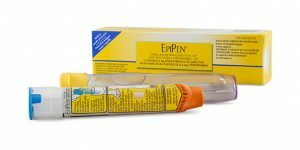 In 2018, there was ongoing uncertainty around EpiPen® supply. At different times, you may not have been able to secure a device, or get your full prescription filled. It is unacceptable to not have access to life-saving medication. Our advocacy on your behalf helped to secure alternate temporary supply of epinephrine auto-injectors to ensure you and every Canadian with severe allergies could access epinephrine. Launched our post-secondary initiative to support over 150,000 youth who are at the highest risk of having a severe allergic reaction. 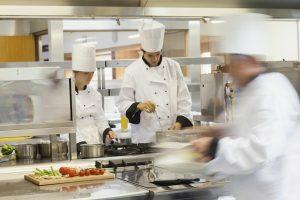 Given that so many post-secondary students have food allergies, ensuring colleges and universities are allergy-aware is essential. 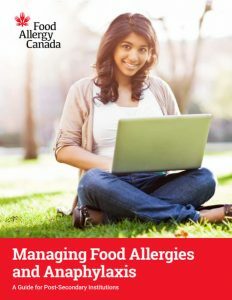 This guide is focused on educating institutions on the management of food allergies and understanding how to best support affected students while encouraging good self-management habits. Over 55% of campuses have downloaded the guide so far, with almost 1,000,000 students collectively attending those campuses. Continued our ongoing foodservice advocacy with government and industry. Assembled a multi-stakeholder team with leaders in the foodservice industry, food allergy research, and others to work on developing guidelines that help restaurants to be more allergy aware and better understand what is needed to accommodate the needs of Canadians with food allergies. 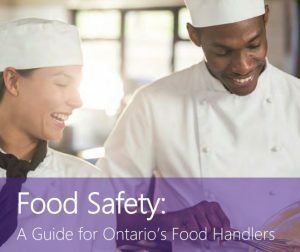 We were successful in our advocacy with the Ontario Ministry of Health and Long-Term Care to include more robust food allergy education for foodservice as a part of their food safety training requirements. This resulted in a more detailed section on food allergy management in their updated food handlers guide (pages 16-22). This guide provides knowledge of safe food handling practices for restaurants and foodservice staff, including a section on food allergens. The updated guide is a positive step forward in our push for consistent guidelines across the industry, so you can make informed choices when eating out. Currently, there are no consistent or standard methodologies for using precautionary allergen labelling globally (e.g. may contain statements), which poses safety concerns for individuals with food allergies. Last year, we led an initiative with 21 other patient organizations from around the world and submitted a letter to the Codex Alimentarius Commission (Codex) urging them to address this issue using a scientific risk-based approach. 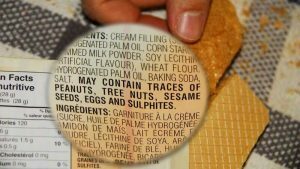 If adopted, this will allow consumers to make safer, more informed food choices and provide food manufacturers with greater clarity when making allergen labelling decisions. Codex develops internationally recognized standards, codes of practice, guidelines, and other recommendations relating to foods, food production, and food safety. 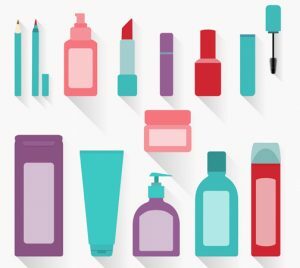 Late last year, we re-iterated to Health Canada our recommendations for improved allergen labelling and the need to have ingredient information that allows for informed decision-making when purchasing self-care products. These recommendations will be put forward by Health Canada as they move to finalize the updated regulations in early 2019. 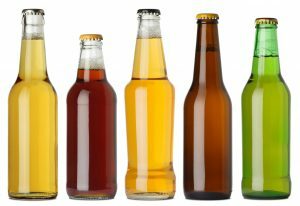 Continued our advocacy by participating in consultations with the Canadian Food Inspection Agency (CFIA) to push for clear allergen labelling on standardized beer. We will keep you informed of the results of this consultation. 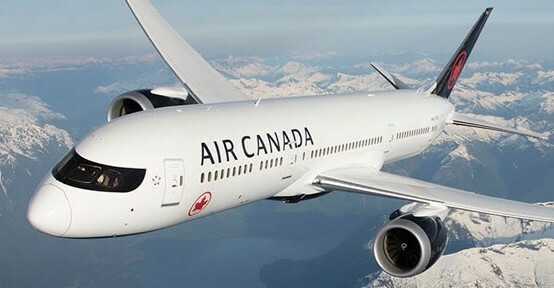 Called on Air Canada to not remove passengers with food allergies and to clarify its allergen policies to ensure no passenger is denied service due to their medical condition. Spoke to WestJet to understand their allergy policy changes and urged them to clarify their communications and impact to passengers around those changes. As a result, they did update their communications and provided greater clarity. Called out Sony Pictures Entertainment about the negative portrayal of food allergy in the Peter Rabbit movie. This year, we will continue to advocate strongly on your behalf, helping to ensure you and all Canadians with food allergies can live more confidently. 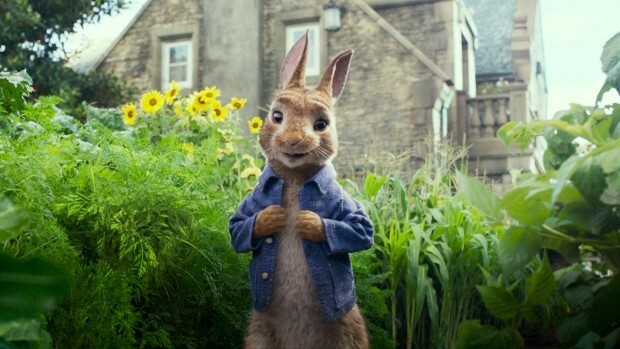 Current program set to change in March 2019. The Ontario government recently announced its changes to the OHIP+ Youth Pharmacare Program. The current program provides anyone age 24 years or younger with access to 4,400 drug products listed on the Ontario Drug Benefit Plan, for free, including epinephrine auto-injectors. Please see below for a quick update on what’s changing. OHIP+ benefits will continue for children and youth who are 24 years old or younger with no existing prescription drug benefits covered by private plans. As of March 2019, OHIP+ coverage will not extend to children and youth who have private insurance coverage. Prescriptions for this group will be billed to their insurance providers. Individuals or families who have significant out-of-pocket costs, despite having private insurance coverage, could apply for additional financial support through the Trillium Drug Program as was done prior to the implementation of OHIP+. The Ontario government is currently conducting a public consultation on these changes. 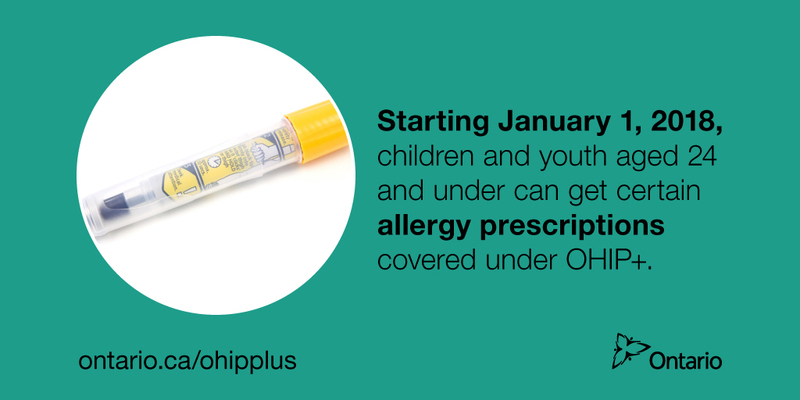 We are preparing a submission on behalf of our community to seek greater clarification on the ramifications of these changes on Canadians with food allergy and their ability to access affordable medication, specifically epinephrine auto-injectors. 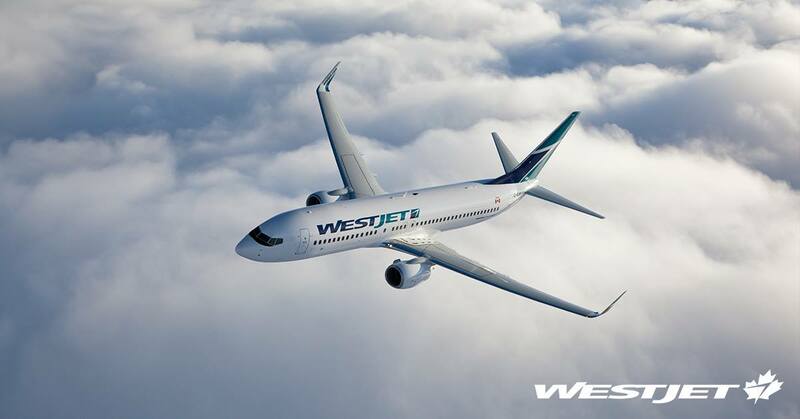 Have your say and let the Ontario government know how these changes will impact you. 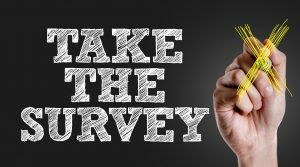 Click here to learn more and provide your input. The consultation is open until January 31st, 2019. A Canadian study led by AllerGen investigators was recently published in The Journal of Allergy and Clinical Immunology: In Practice. 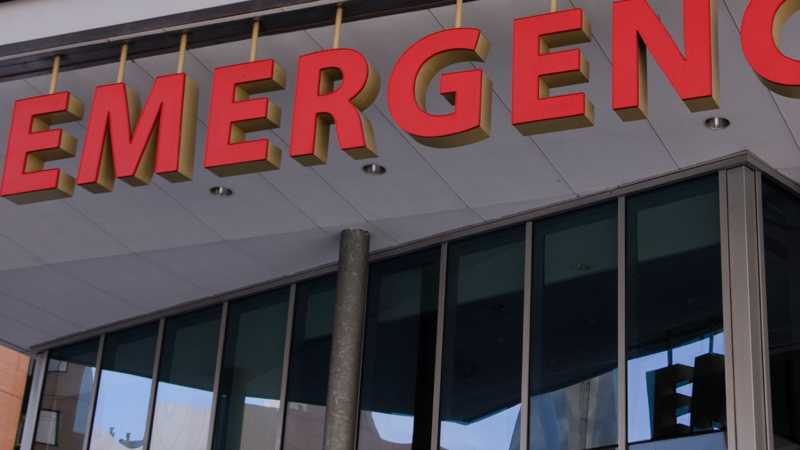 The study reviewed nearly 4,000 cases of anaphylaxis reported by Canadian emergency departments from 2011 to 2018. “In our study, the cause of 7.5 percent of the anaphylaxis cases was unknown. 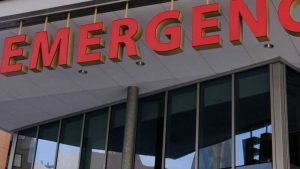 We found that the treatment and follow up of anaphylaxis due to an unknown trigger (AUT) were sub-optimal and inconsistent both inside and outside of the hospital,” says lead researcher Dr. Moshe Ben-Shoshan, a pediatric allergist and immunologist at the Research Institute of the McGill University Health Centre, and the Montreal Children’s Hospital. He is also on Food Allergy Canada’s healthcare advisory board. AllerGen NCE Inc., the Allergy, Genes and Environment Network (est. 2004), is a national research network dedicated to improving the quality of life of people with allergic and related immune diseases. Read AllerGen’s full press release. DBV Technologies announced last month that they have withdrawn their Biologics License Application (BLA) for Viaskin Peanut for the treatment of peanut allergy in children four to 11 years of age, after discussions with the U.S. Food and Drug Administration (FDA). According to DBV, all ongoing clinical trials with Viaskin Peanut will continue as planned. 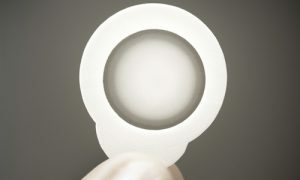 Aimmune Therapeutics, Inc., the biopharmaceutical company known for developing treatments such as AR101, an investigational oral immunotherapy (OIT) for the treatment of peanut allergy, announced they will be developing a new drug application for AR201 for the treatment of egg allergy. 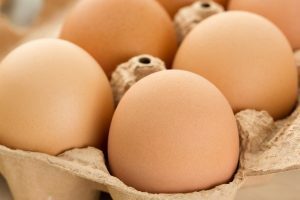 Academic studies of the oral immunotherapy approach for egg allergy treatment have shown efficacy, and Aimmune’s AR201 program will study this more broadly, with a biologic drug product, in order to enable widespread availability of a potential treatment. Phase 2 clinical trials for AR201 are planned for 2019. As a first step toward understanding how diet during pregnancy impacts allergies in offspring, a research team led by Karen Robbins, M.D., an allergist at Children’s National Health System, pored through a longitudinal study conducted by the Food and Drug Administration (FDA) and the Centers for Disease Control and Prevention. The study tracked 2,000 pregnant women from the third trimester of pregnancy and their infants through the first year of life. A small percentage of women said they consumed fewer allergens during pregnancy to stave off food allergies in their newborns. Despite the diet changes, infants born to these expectant mothers were twice as likely to experience problems with food at age 4 months—though not at age 9 months or 12 months. And these infants were no more likely to be diagnosed with a food allergy. Read the full article. Please note, this article does not constitute medical advice. Please talk to your doctor about any concerns or questions you may have regarding your own health.